Alright, you’ve finished your campus tour and you’re already falling in love. Keep in mind, you’re not only choosing a college, but you’re also choosing a college town. 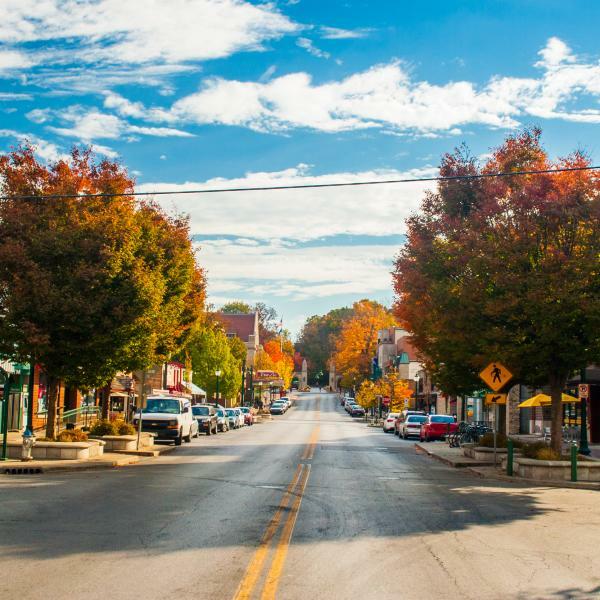 Use this guide to explore Bloomington while here for your tour and be prepared to completely fall in love with your home for the next four years. There&apos;s no better way to really feel like a student than spending the night on campus. 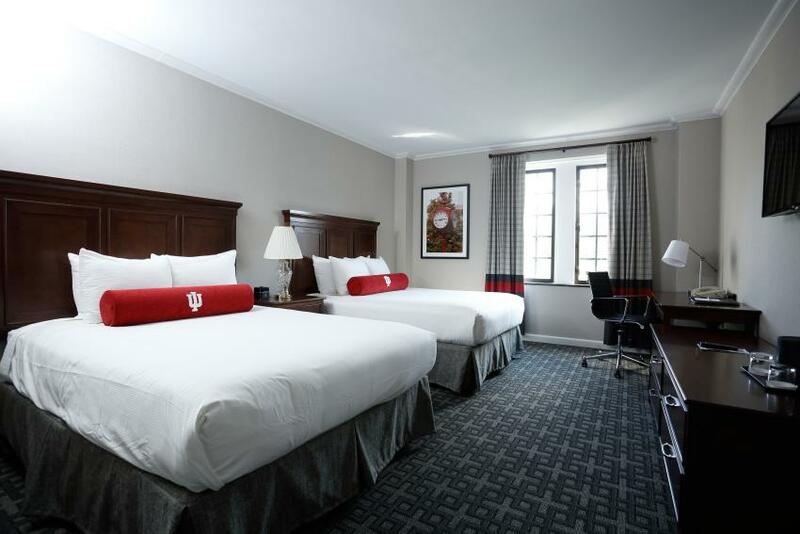 The newly renovated Biddle Hotel is located inside the Indiana Memorial Union, effectively putting you in the heart of campus. 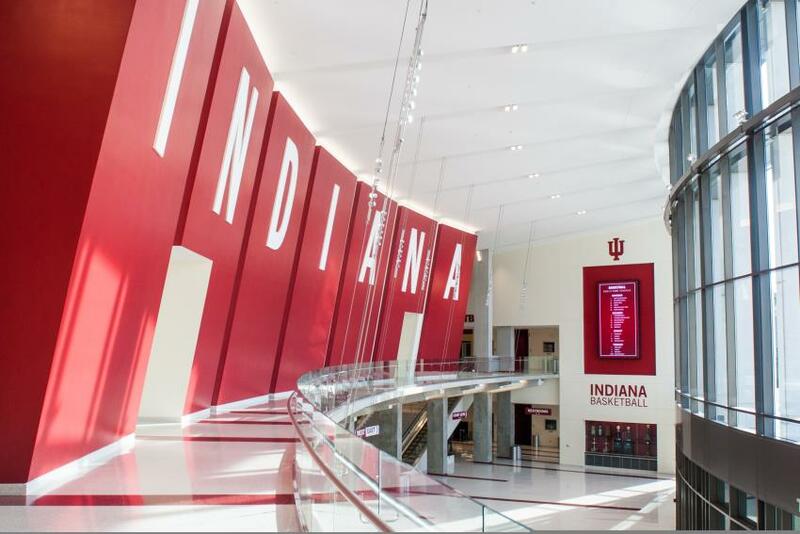 IU is home to the second largest student union in the nation and once you step inside you will be able to see why. There is a bowling alley and billiards room, two food courts, a movie theater, a hair salon, and more. When it&apos;s time for your campus tour just walk outside, look left, and you&apos;re at the IU Admissions Office. How perfect is that?! 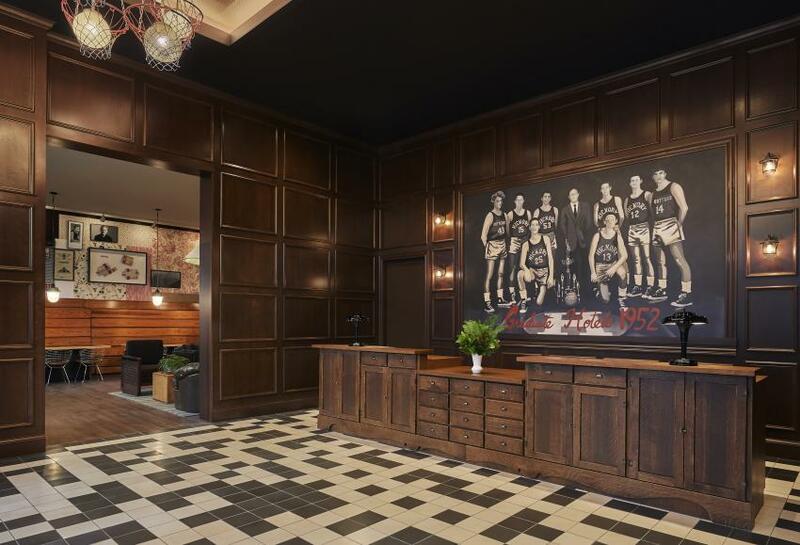 This boutique hotel located on Kirkwood Avenue screams Indiana possibly more than the state itself. As soon as you walk into Graduate Bloomington, you are greeted with IU spirit and history. From floor to ceiling (literally) it is all about the Hoosier state. And the Hoosier theme doesn&apos;t stop in the lobby. The quirky rooms also have Bloomington and IU ties - even the bathroom wallpaper is an homage to one of IU&apos;s most iconic annual events! 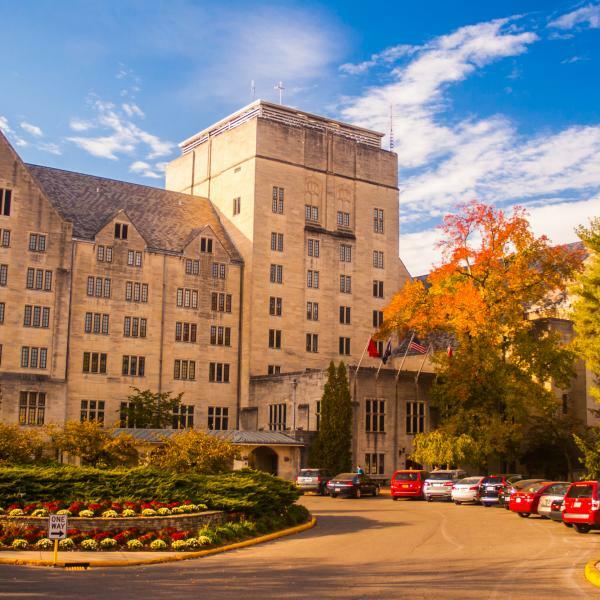 Stay here and you&apos;re guaranteed to fall in love with not only IU but also Bloomington. Right next door to the legendary Nick&apos;s English Hut you can find the The Indiana Shop. We guarantee you can find anything cream and crimson here. There are shirts representing every college within the university so you can effectively represent your major. You can even find personalized items with your name on them. Don&apos;t leave the store without picking up a pair of the oh so necessary candy stripe pants. Don&apos;t let the name Tracks Music fool you. Sure, there is a huge collection of vinyl and tapes for sale, but there is also a lot of IU gear you won&apos;t be able to find anywhere else. They sell IU tees in every color, crew necks with a number of graphics, and outerwear for all types of weather. The cherry on top? The prices are on the lower end which means you can fill your closet with even more IU gear. Quick tip: Christmas shopping becomes way easier after you come to IU because you can just gift everyone a little bit of Hoosier memorabilia. TIS on 3rd Street is a key place to go for all things IU. They have great deals on t-shirts, hoodies, and outerwear. Looking for dad? Grab him a "Hoosier Daddy?" t-shirt and a grill spatula. Grandma? She&apos;d love a "Hoosier Grandma?" shirt and IU dishes. How about your uncle? Well, you get the point. Trust us, they have just about anything and everything at TIS. While on your campus tour ask for lunch options and your guide will most likely mention BuffaLouie&apos;s. The local wing joint has been ranked as one of the best in the nation. When you walk in, you are greeted with all things IU and Big 10. This is just one of those quintessential college town restaurants that everyone loves to go to. We suggest you go to Janko&apos;s while you&apos;re here with your parents because the cream and crimson-adorned steakhouse isn&apos;t cheap. 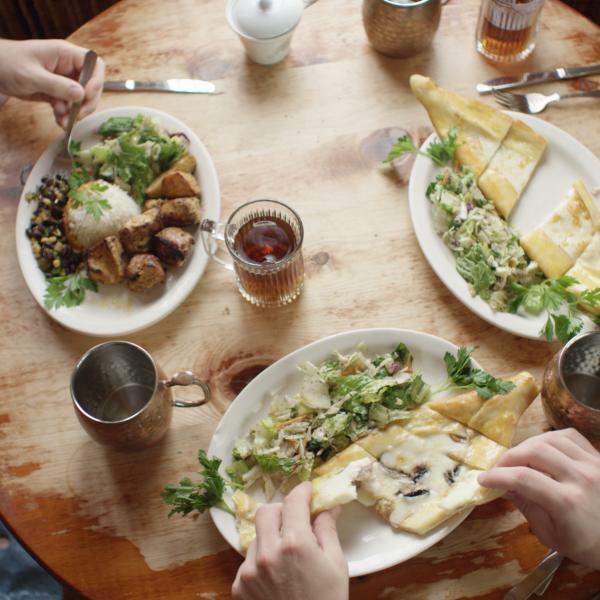 Little Zagreb is a big part of IU and B-Town history and is worth experiencing. Enjoy their spicy meatballs, perfectly-cooked steaks, and one of a kind desserts, but maybe let the parents pick up the tab on this one. You can&apos;t leave Bloomington without getting pizza from Mother Bear&apos;s. The legendary pan pizzas will definitely hold the key to your heart and stomach. Don&apos;t forget your sharpie marker so you can leave your autograph on the booth that you sat in while here. Nick&apos;s is Bloomington&apos;s oldest restaurant and has been around since 1927. Generations and generations of Hoosiers have spent their Friday nights here playing Sink the Biz while eating a bucket of biz fries. Visiting this iconic establishment is a rite of passage that every Hoosier must experience at least once. Not only do they make delicious lattes, but Crumble also makes incredible pastries, quiches, and cookies. You&apos;ll find students there every day of the week working on group projects, eating, or people watching through the windows that overlook College Avenue. Spend the day studying at this cute tea shop. You can find a seat at a table or at the bar top and enjoy a cup of tea or one of Cup & Kettle&apos;s fresh made treats. 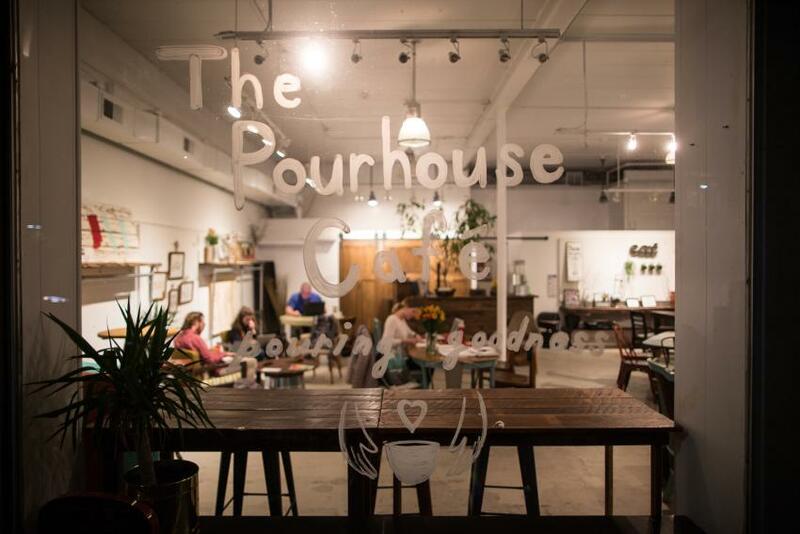 Students come to IU from around the world and so do the influences for Pourhouse Cafe. 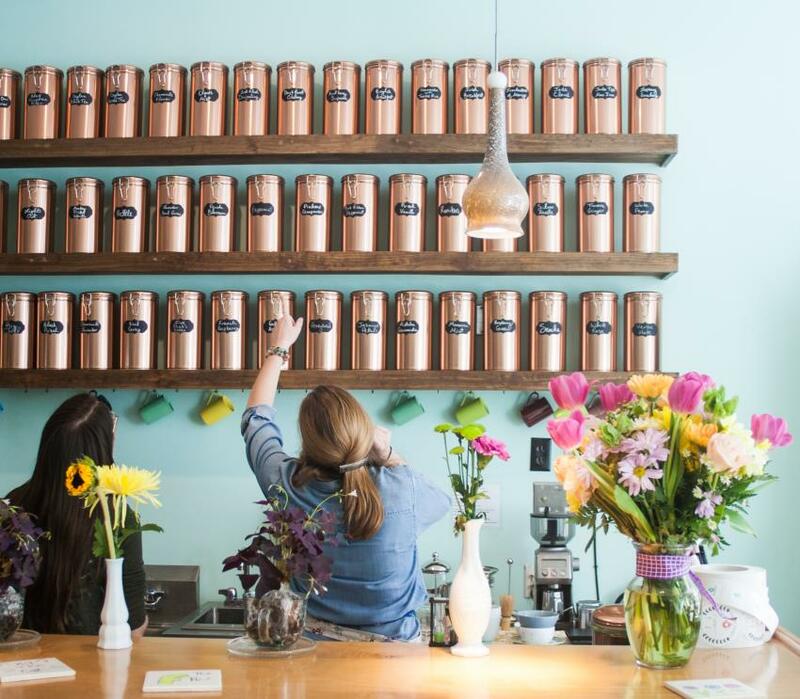 This non-profit coffeehouse uses local products but works with organizations across the globe. Pourhouse is located on Kirkwood Avenue just blocks from campus. There is nothing better than getting work done in a warm and inviting space while also giving back. Soma is one of those cool coffeehouses you see in the movies. 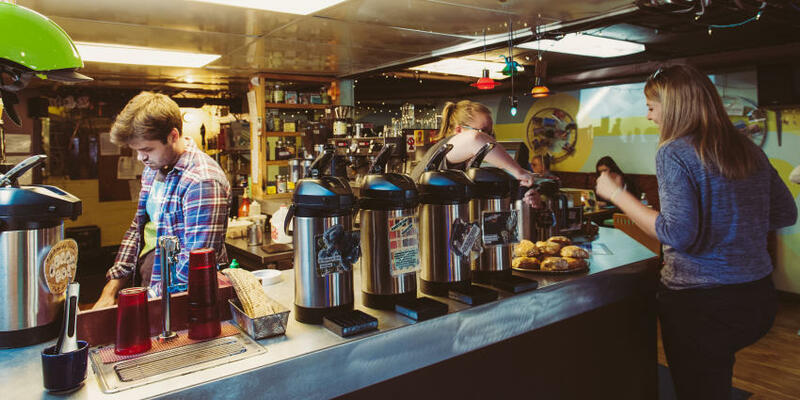 Enjoy a delicious cup o&apos; joe in this chill, cozy coffee shop any day, anytime. 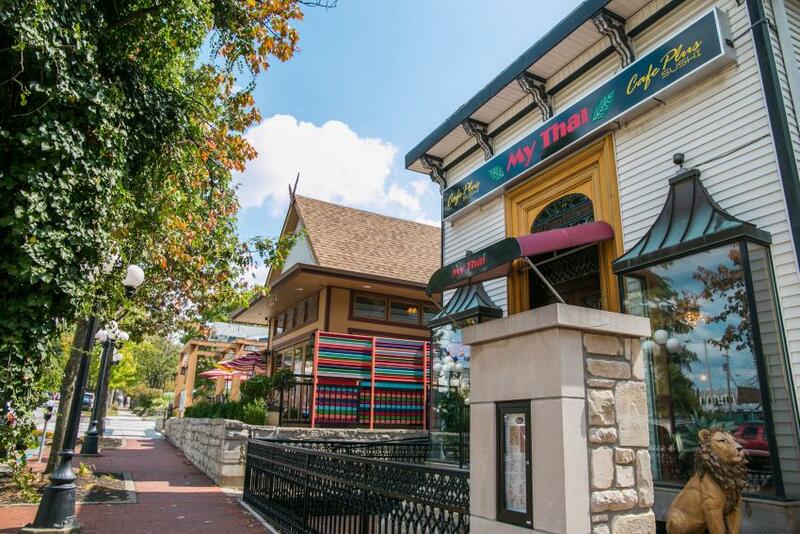 Also known as "International Restaurant Row," 4th Street is the place for all your ethnic food cravings. Down this street you can find anything from Thai to Tibetan, Korean to Turkish. 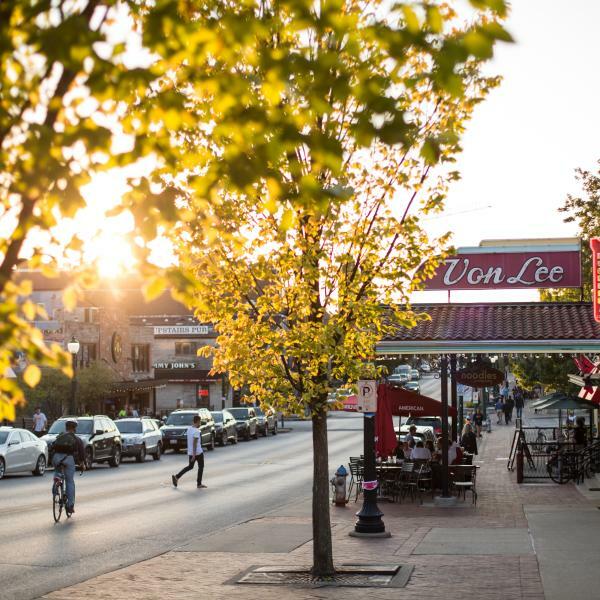 It should be on the top of your B-Town bucket list to try every restaurant on this iconic, tree-lined street. 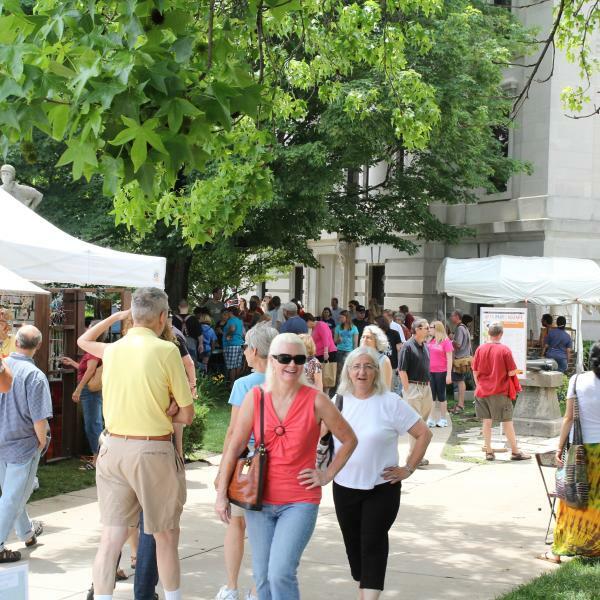 On your tour, you may have seen or heard about the number of cultural centers at IU. 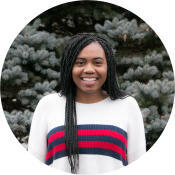 The university emphasizes diversity, culture, and inclusion and it&apos;s no different for the rest of Bloomington. There are 6 cultural centers and a dozen other organizations that represent different ethnicities and cultures. 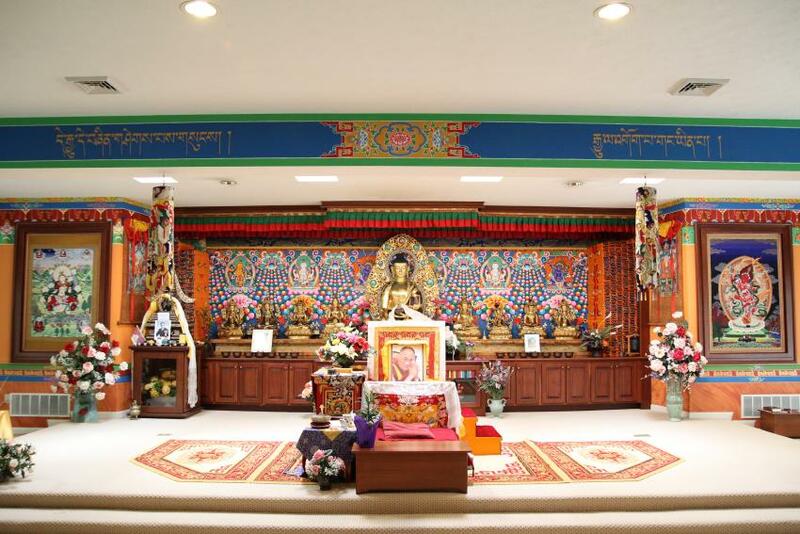 The Tibetan Mongolian Buddhist Cultural Center is located just south of town and is a perfect place to learn but to also meditate. Soon you will be spending your fall Saturday afternoons at Memorial Stadium cheering on the IU football team to victory. The newly updated football stadium is filled with history; take a walk around and learn about the Hoosiers who have played in Memorial Stadium to go on and do great things. IU is a basketball school and Indiana is a basketball state so of course Assembly Hall is a must-go for all college basketball fans. Numerous times it has been named one of the best college sporting venues (it might have to do with us having the largest student seating section in the nation). The renovated arena reminds you of the past with our trophies, statues, and five national championship banners. Griffy Lake is a favorite for students when the weather gets warm. Here you can rent a boat, hike, or just sit back and catch some rays. When it&apos;s sunny and 75 degrees, Hoosiers are itching to do anything and everything outside and this is the perfect place to be. 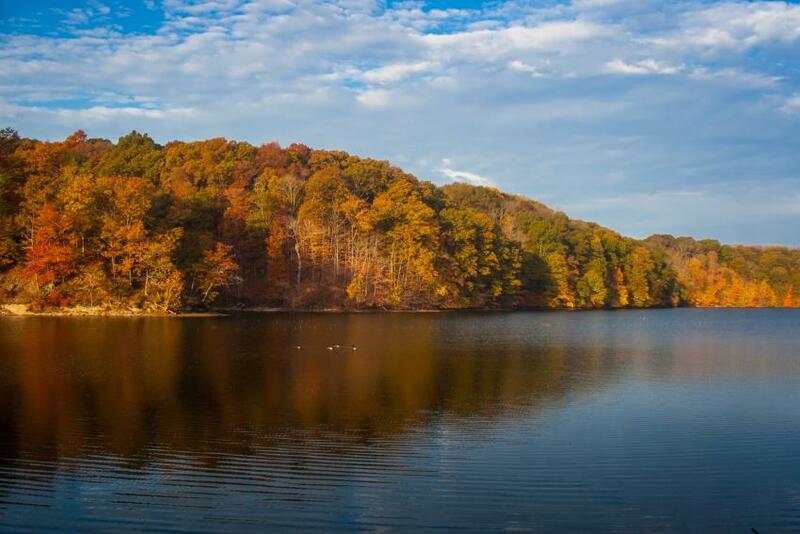 Monroe Lake is the largest lake in Bloomington. It spans 10,700 acres and is another student favorite when the sun comes out. 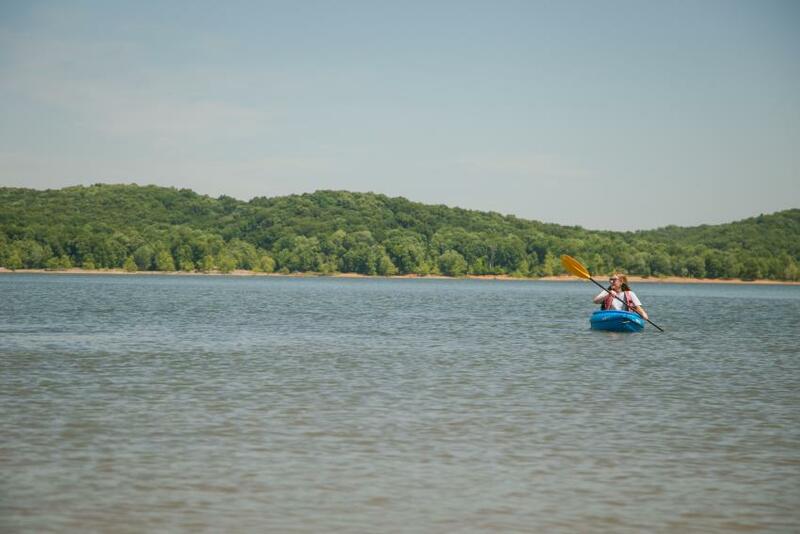 You can go for a swim at one of the beaches, hike at Hoosier National Forest, or relax on the lake in a rented kayak or paddle board.